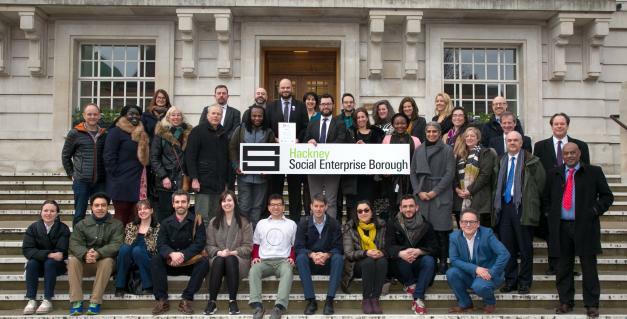 On Wednesday 21st February, representatives from Hackney?’?s social enterprise sector were invited to meet Philip Glanville, the Mayor in Hackney Town Hall to present the results of a consultation to create a Social Enterprise Manifesto for Hackney. Consultation on the Hackney Social Enterprise Manifesto, led by Hackney Co-operative Developments CIC on behalf of Hackney?’?s Social Enterprise Partnership (Hackney Co-operative Developments CIC, Bootstrap, Company, Hackney CVS, Hackney Roots, Hackney Council, Shoreditch Trust, UBS, UnLtd and Urban MBA), has gathered ideas from over 250 social enterprises for how Hackney Council, with support from the sector can work together to further recognise the existing role social enterprise plays in the borough and to support the development of social entrepreneurship and social ownership going forward. The Consultation Results highlight three strategic aims for the sector locally: to promote awareness & understanding of social enterprise, build capacity and reach within the social enterprise sector and to provide a platform of resources and support for social enterprises. 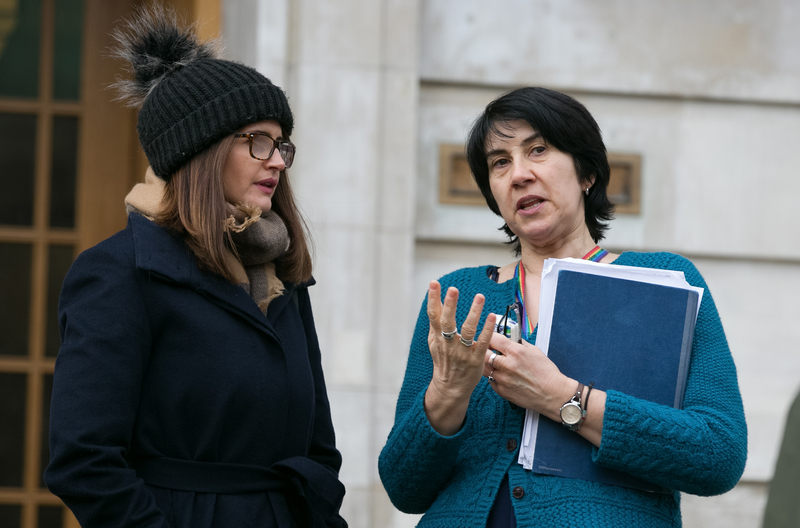 Suggestions for Hackney Council include innovative approaches to areas such as planning, procurement and communications. 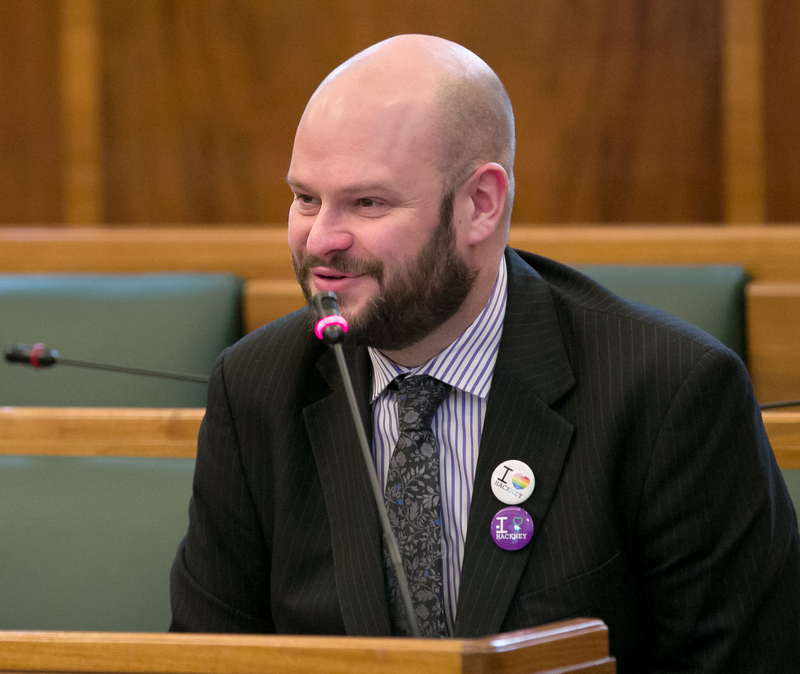 The Mayor, Philip Glanville, who has supported the consultation since it was launched at the Social Enterprise in the City conference at Hackney House in November 2017, has welcomed the suggestions and the efforts of the sector in undertaking this piece of work. 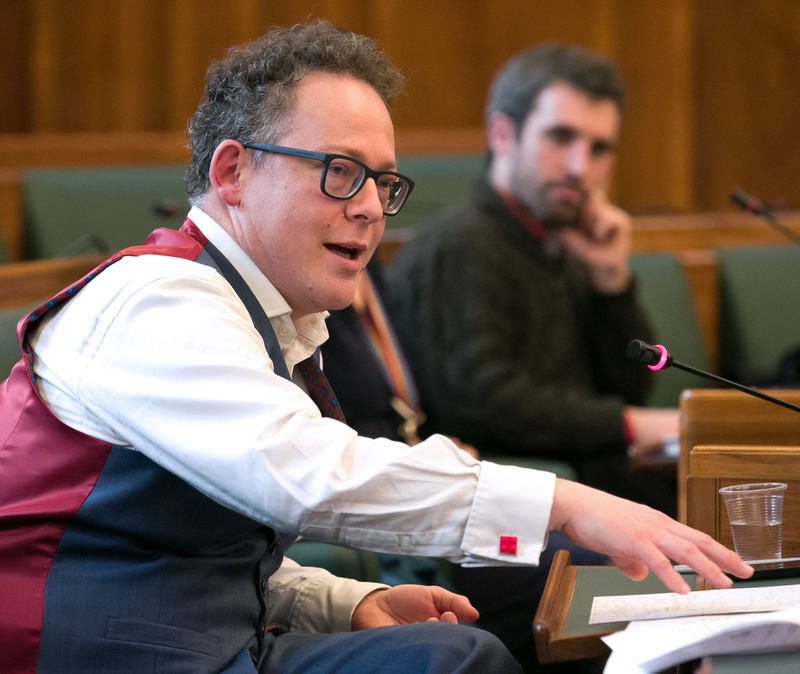 Today, senior officers from the Council have announced their plan to work collaboratively as part of Hackney?’?s Social Enterprise Partnership to run a series of workshops to use the ideas generated from the consultation to create a realistic and actionable action plan that the Council and social enterprise sector can co-publish later this year. 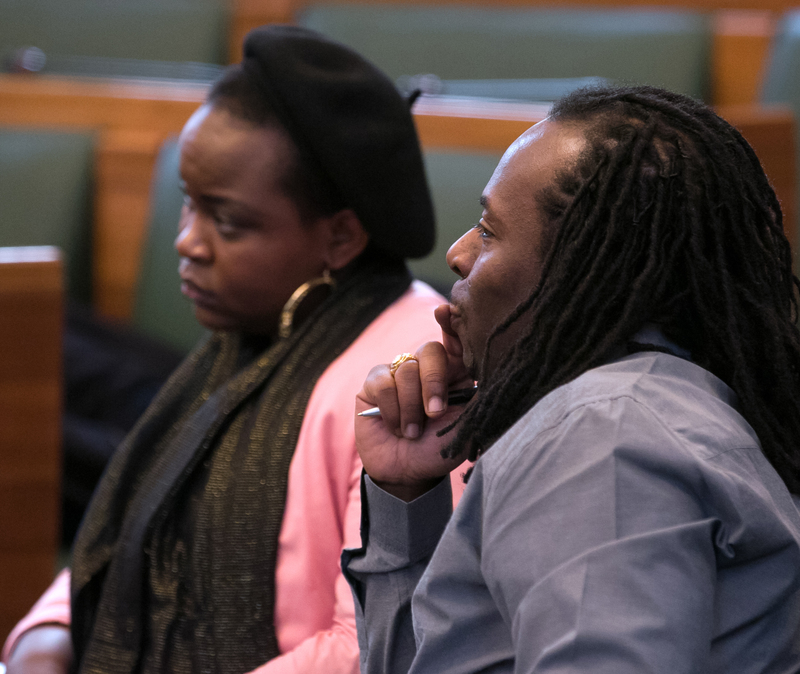 This level of in-depth partnership work puts Hackney at the forefront of innovative local social enterprise development and follows best practice guidance from Social Enterprise UK who awarded London Borough of Hackney recognition as an official Social Enterprise Borough in 2017. “Hackney has always been a tremendously creative place, ahead of the curve in so many ways and it’s no surprise to see such a strong and vibrant social enterprise movement in the Borough. 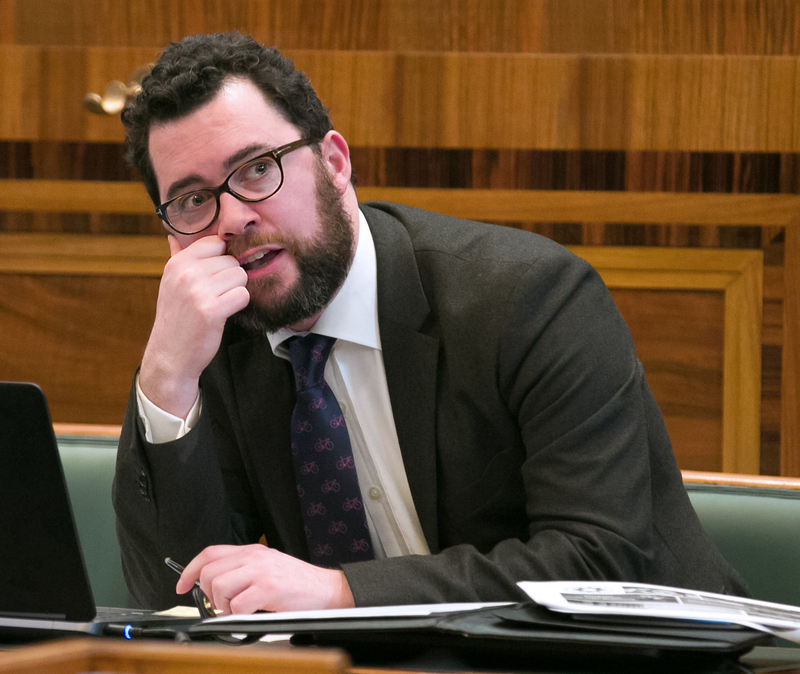 This dynamic social enterprise landscape is making a real difference to people’s lives in many ways including helping people get into jobs and providing health and wellbeing services. The Council’s support for the sector has resulted in the Borough being accredited as an official Social Enterprise Place. 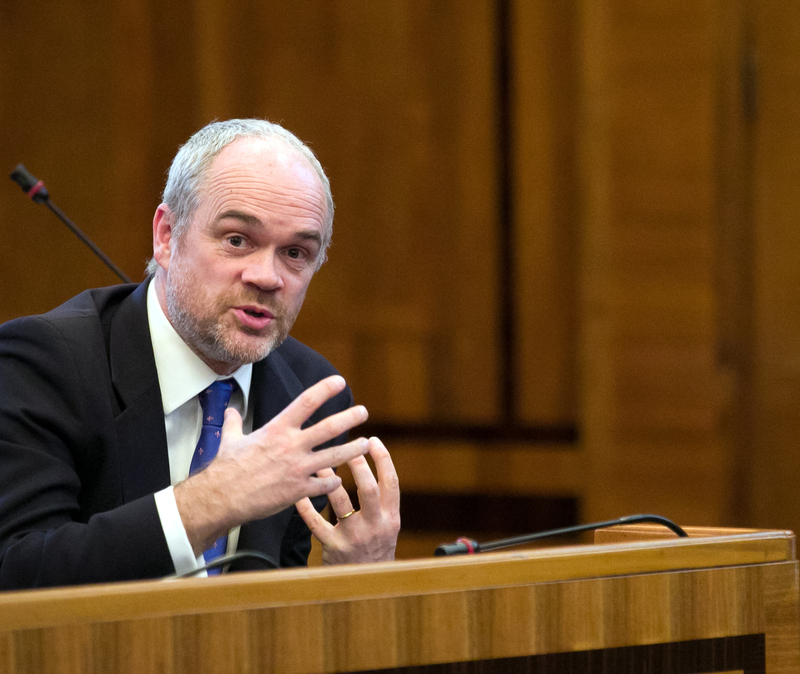 "I am both excited and thrilled to see the progress that has been made to date” says Nick Wright, Head of Community Affairs EMEA at UBS, which supports social enterprise through its Community Affairs programme, “and how by working collaboratively across the sector significant strides are being taken to further develop social enterprises in the Borough of Hackney, enabling them to address societal challenges more broadly." London Borough of Hackney is now officially a Social Enterprise Borough, thanks to recognition by Social Enterprise UK in 2017. 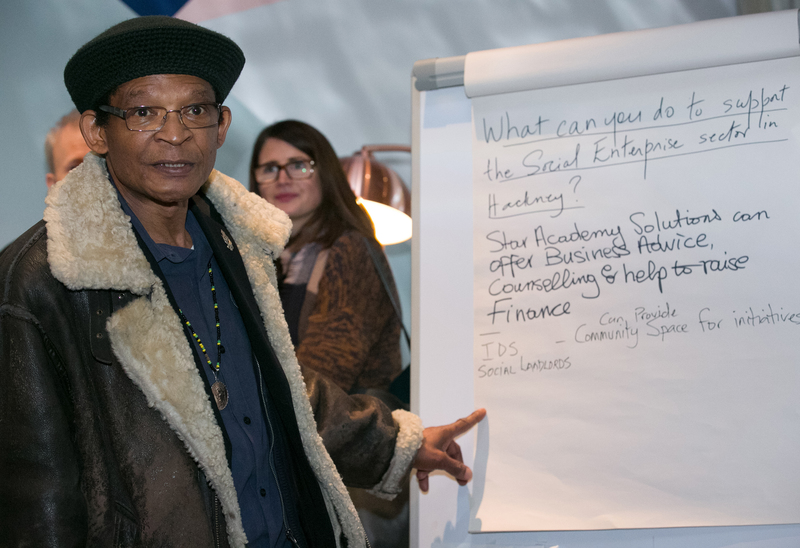 There are at least 300 emerging and bona fide social enterprises operating in or from Hackney: co-operatives, CICs, community businesses, trading not-for-profits and social purpose trading arms. 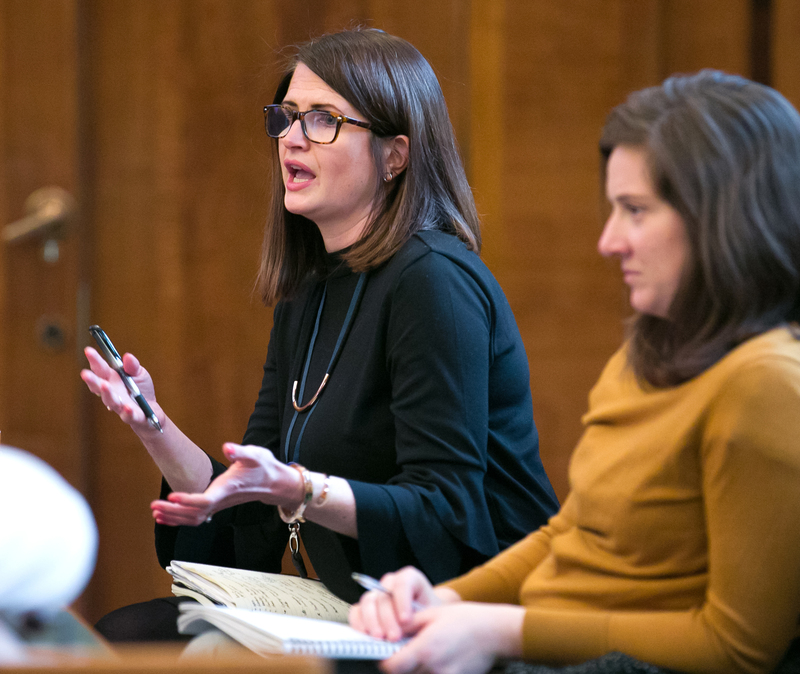 These range from tiny entrepreneurial luncheon-clubs to national enterprises such as HCT Group with a turnover of £43.7 million who run bus routes and community transport all around the UK.